Want a MiFi? Here are the top 5 MiFi deals in Uganda with prices and where to buy. 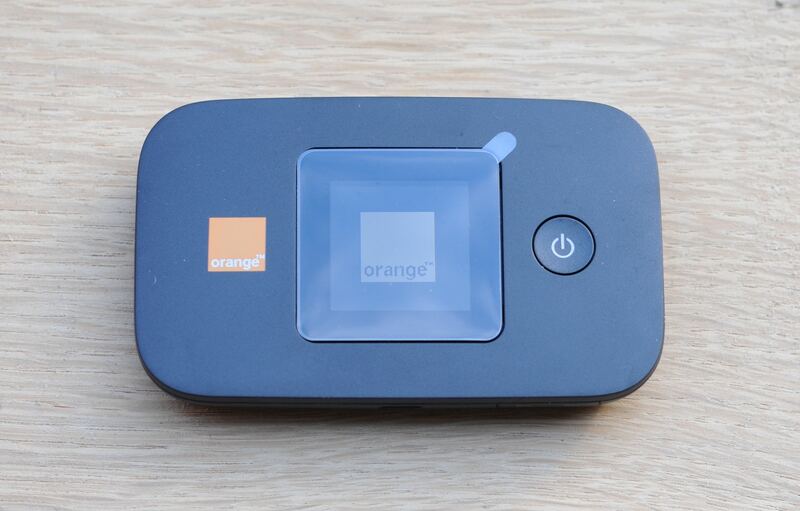 Among the many MiFis MTN Uganda is offering, there is one that stands out. The Huawei 4G Mobile WiFi E5573 that is going for the price of Ugx 125,000 with 10GB data valid for one month. 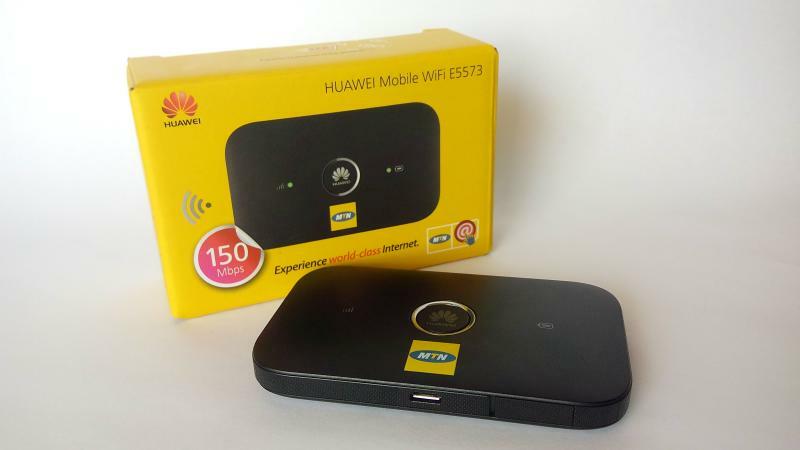 This seems to be the best deal on the market currently for 2 main reasons; The price and MTN’s wide 4G coverage. The MTN 4G MiFi can be gotten at all MTN shops in Uganda. Huawei 42MBps 10 user router at Ugx 210,000 which is ridiculous as this isn’t a 4G router. 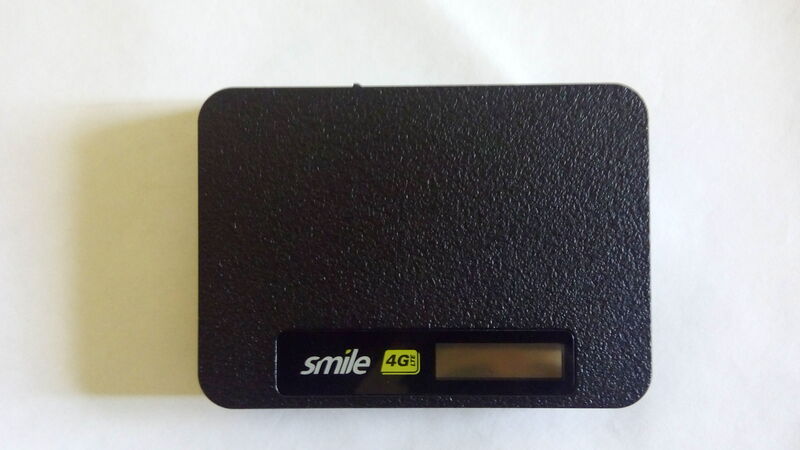 Airtel Uganda has a couple of MiFis but the latest product is their Airtel Wingle that isn’t really a MiFi but a WiFi dongle that works just like a MiFi except it has no battery. 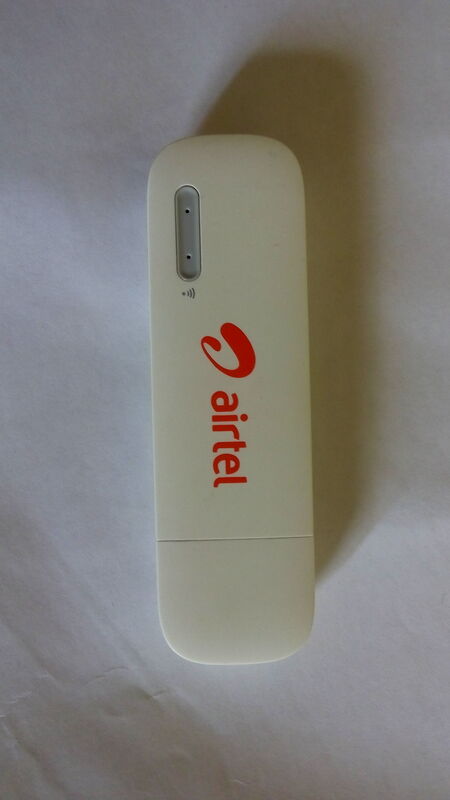 The Airtel Wingle is a 21Mbps device that goes for the price of Ugx 100,000 with 1GB of data. We re-echo the sentiments of many that the price (even though fair) doesn’t favorably compete with what the competition is offering. One advantage of Airtel is that they have the second widest coverage to MTN meaning you will most likely stay connected wherever you may be. The Airtel Wingle can be bought at any of the Airtel Uganda shops. Africell Uganda has other MiFis and routers. Vodafone Uganda is the latest entrant in the market. In the last 6 months alone, Vodafone Uganda is said to have signed on 100k subscribers to their network majorly for their 4G data services. Even though still in parts of Kampala and Entebbe, Vodafone has proven that the Ugandan market has lots of potential and hasnt reached saturation like many believe. The Vodafone Uganda 4G MiFi goes for Ugx 169,000 and comes with Unlimited internet for one month. It should be noted that the unlimited is 30GB at 2MBps and after that, the speeds are caped to 512Kbps. 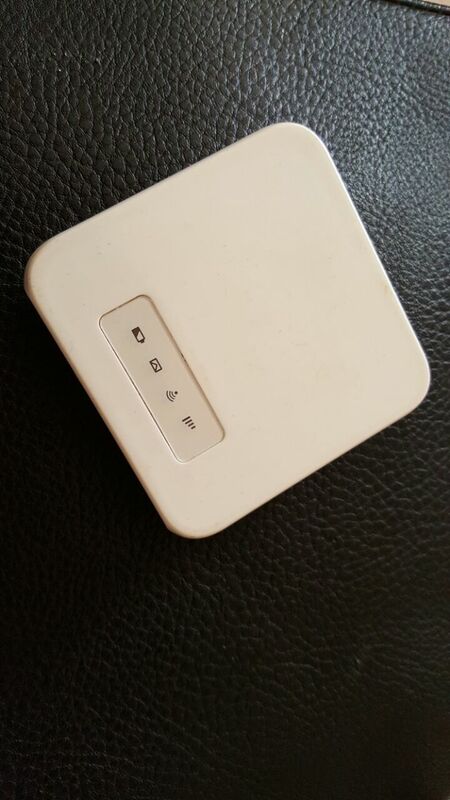 Before you purchase this MiFi, you want to verify if they have coverage in your area. The Vodafone Uganda 4G MiFi can be purchased at any Vodafone Uganda shops and dealers. Do you know of better deals we haven’t put here? let us know in the comments.